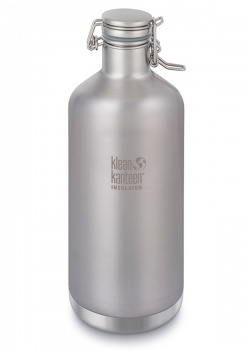 This reusable bottle has a double-wall and vacuum insulation. It is plastic free, with a chip resistant finish. Your purchase will help fund clean water projects around the world! 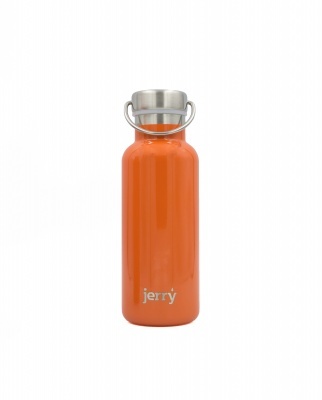 Jerry Bottle, the reusable stainless steel bottle with a difference. 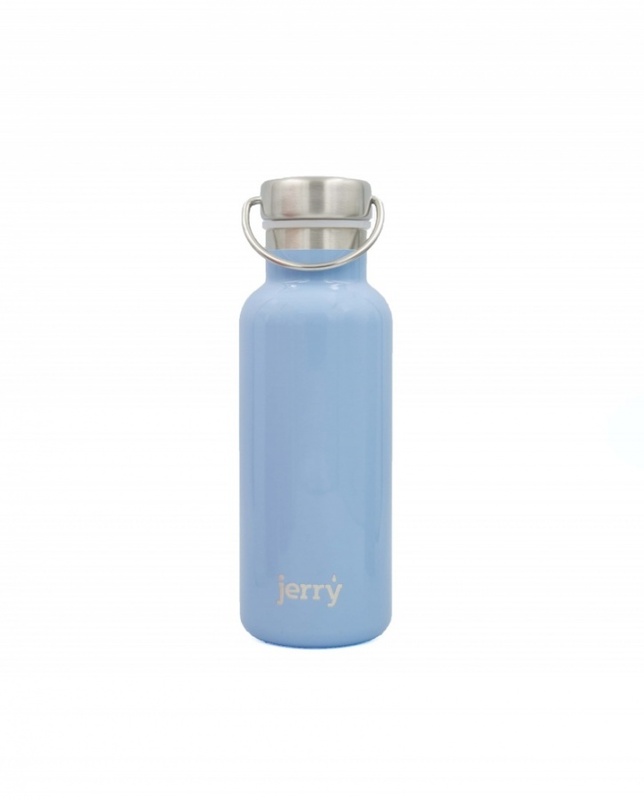 Not only is it plastic free, this bottle also funds clean water projects around the world! Your purchase will support the Waterfall Charity. 100% of their profits fund water projects in India and Tanzania and campaigning for a reusable and sustainable economy. 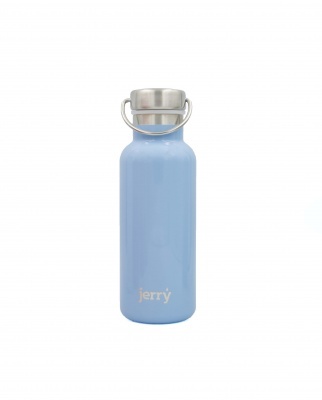 Jerry Bottle brings water to those that don’t have it by making this bottle more special to those that do. 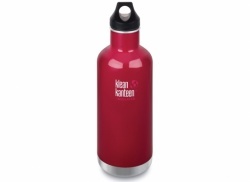 This reusable bottle is double-walled and vacuum insulated, it can keep drinks hot for an impressive 12 hours, and cold drinks for a mouth-watering 24 hours. 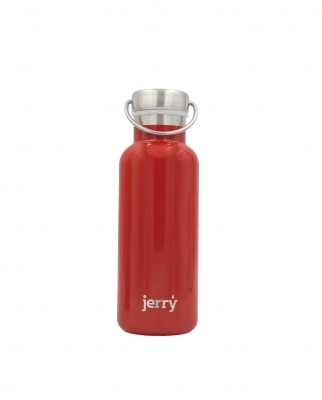 Jerry Bottle is plastic free with a durable chip resistant finish. 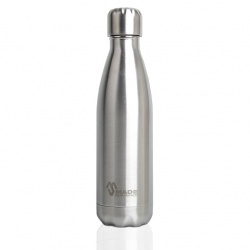 This stainless steel bottle has a wide mouth that makes it easy to drink and clean. 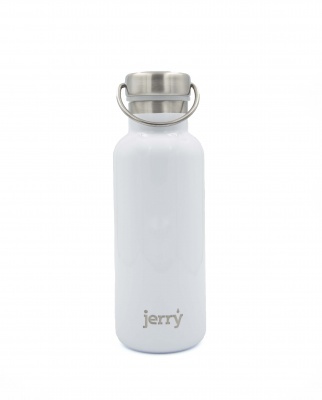 Your perfect zero waste hydration companion, ideal for school, work, day trips, camping, hiking, and more! Every purchase made online at Boobalou we also plant a tree through Eden reforestation projects.